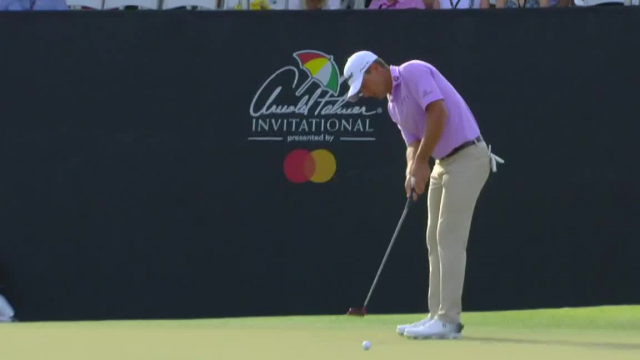 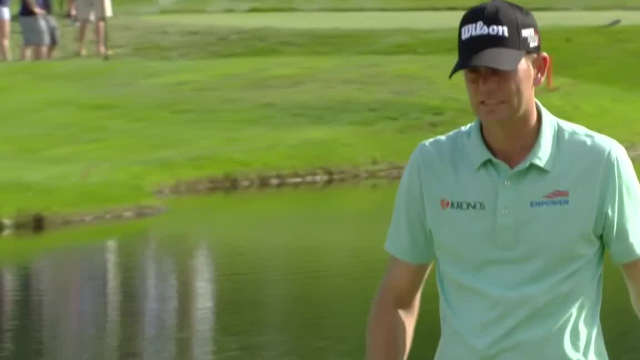 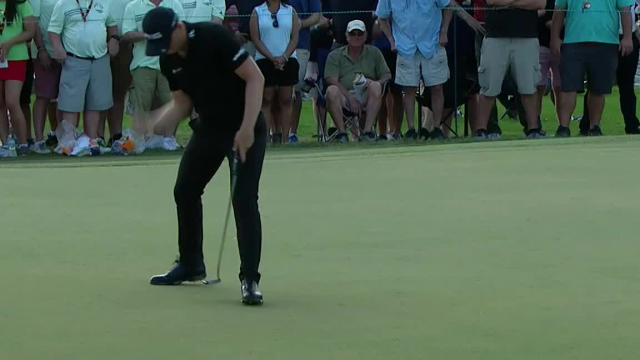 Brendan Steele led the field in putting at the Arnold Palmer Invitational. 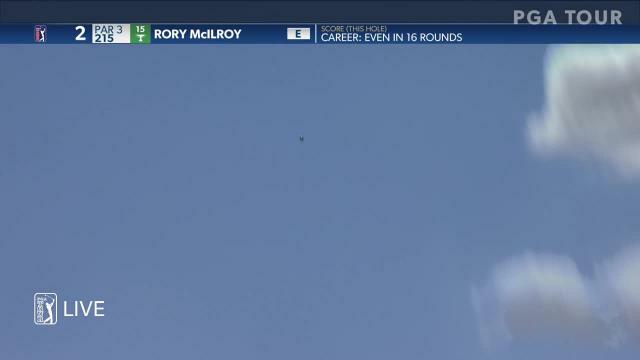 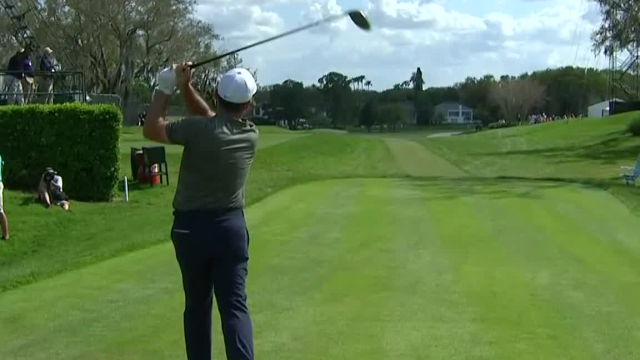 Rory McIlroy tied to lead the field off the tee at the 2019 Arnold Palmer Invitational. 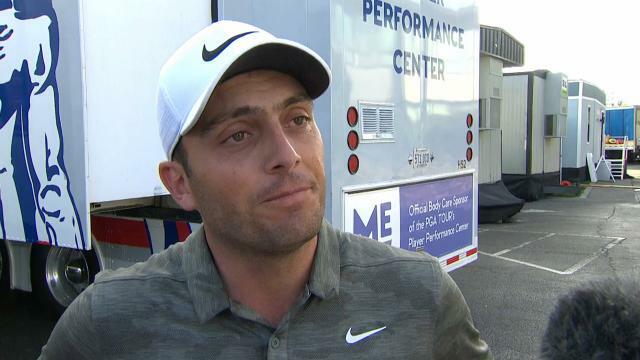 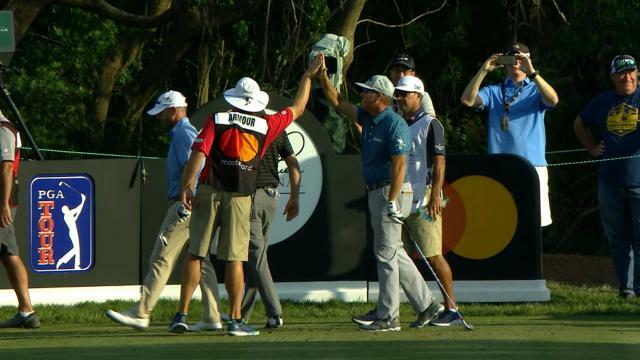 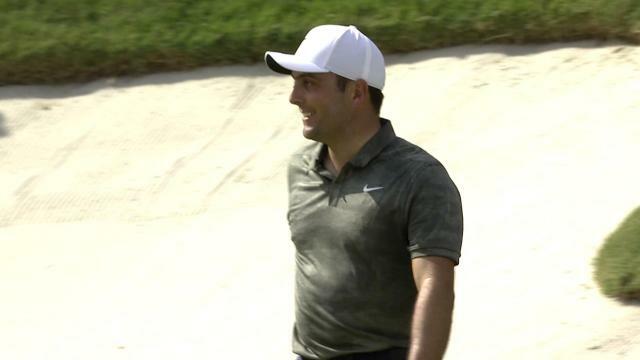 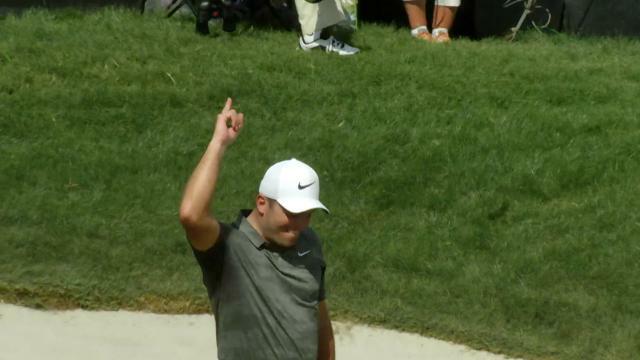 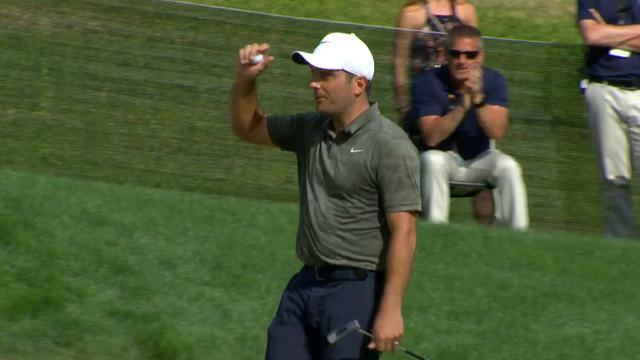 Francesco Molinari tied to lead the field off the tee at the 2019 Arnold Palmer Invitational.